beautybliz.com / Is Visible Lip Liner a Thing Again? An image from the MAC Pencilled In campaign. Just a week after Rihanna graced the cover of i-D magazine wearing pronounced dark brown lip pencil, we’ve spotted the ‘90s throwback look in another prominent place. 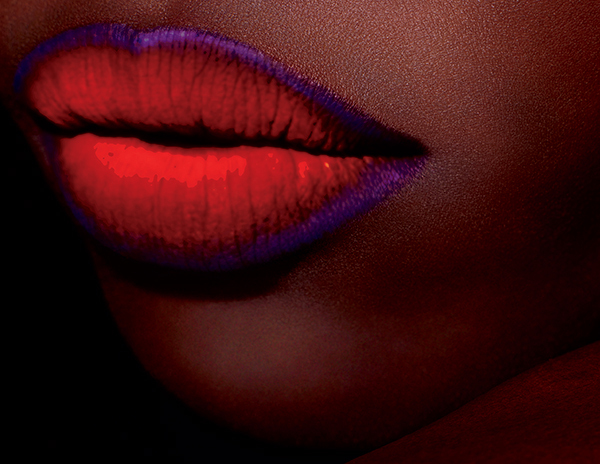 This time, it’s the campaign image for MAC Cosmetics’ new Pencilled In range of lip liners. 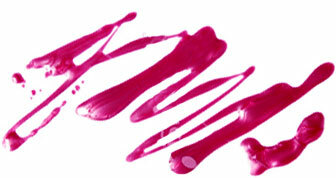 The photo features red-lipped mouth outlined with contrasting purple pencil, and the effect is pretty striking. It is, of course, a different take on the trend than the brown liner/pink lipstick combo that everyone from Drew Barrymore to Pamela Anderson sported back in the day. 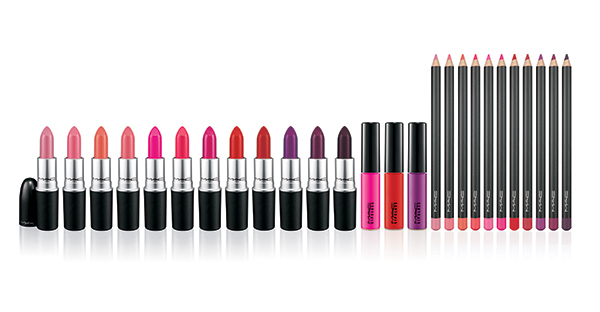 But if you’re not on board with mismatching your lip products, good news: the new MAC liners are made to coordinate with 11 of the brand’s bestselling lipsticks, including Heroine, Candy Yum-Yum and Ruby Woo. Unfortunately for '90s nostalgics, Twig is not included in the mix.